Trending Money scheme Twinkas has released a new update to the Twin Package policy that prevents new sign up on the flagship 50k Ultimate package unless you are “Active” on the lower 5k Classic package. According to the latest update (23 Feb 2017), the normal registration of the Ultimate package (50000) continues without passing through the classic package as per the last policy. Hence, policy reversed. But you can still run two packages together in the same account, no need to open a new account for the two packages. This article will show you the new method, step by step, on how to Switch Account and run two packages and how register for the 50k Ultimate Package. 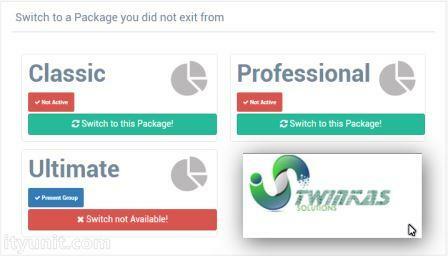 First, understand that you can run two packages on the same account and has access to the two dashboard by using the “Switch Account” feature on your Twinkas dashboard. 1. Let's assume that you have already sign up on another package and you want to run the second package on the same account. 2. 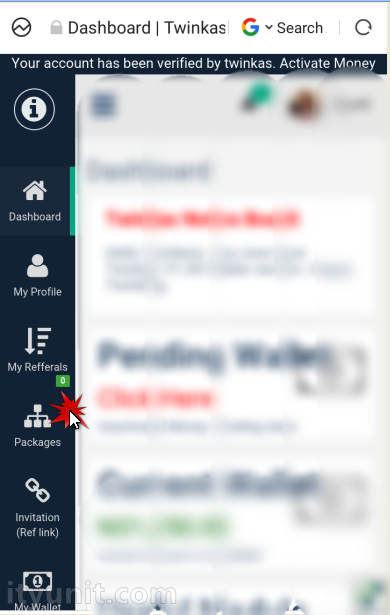 Click on Dashboard symbol, it brings out My Profile, My referral, Packages, Invitation etc Tabs by the left hand side. 6. Locate the "Switch Accounts" tab and use it to swap between 5k and 50k to monitor the two dashboards. “Switch Account” is in between My Wallet and Testimony on the left hand side Tabs. 7. You sign up for the Two Packages, and you can monitor both package by using their respective dashboard. Note that you CANNOT see both information about two packages on one dashboard, always use the "Switch Account" Button to view both. 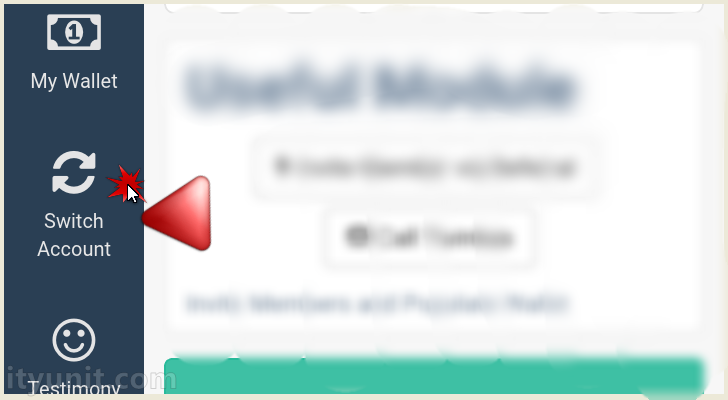 Remember, Classic (5k) PAckage is now paying 15k in the new indefinite promo, so rush in now and get your 15k with 5k donation on or before 21 days. Twinkas is still paying, if you have not register yet, click here to register now and get 100k on or before 21 days. I registered with twinkas but I find it much harder to provide help with system.How do I provide help with just simple steps what does it mean for ones acct to be activated? Twinkas is migrating old participants to the new platform in order to clear off pending GH. Exercise patience as Twinkas will be back as soon as possible. No retreat! No Surrender! Hi! I registered in Twinkas and paid on 9th February (ultimate package) and I haven't been able to get anything or do anything whatsoever on the account up till now. I hope you have rebranded your account on Twinkas, if you have, just be patient, they will deliver updates and further instructions on your dashboard.